Your Vote needed in Bags of Help fund. Tesco Shopper? Project Beach Watch at Lunderston Bay needs your help in January & February 2018. The Greenock Cut Rangers and Conservation Volunteers are asking the public to vote for their project in January and February at Tesco Greenock and Port Glasgow. The Beachwatch at Lunderston Bay project has been shortlisted and will provide lots of new equipment so more people than ever before can take part in our Beachwatch Events. This helps keep the area clean not only for walkers and dogs visiting the site but also reduces in impact of harmful plastics on the local marine life. 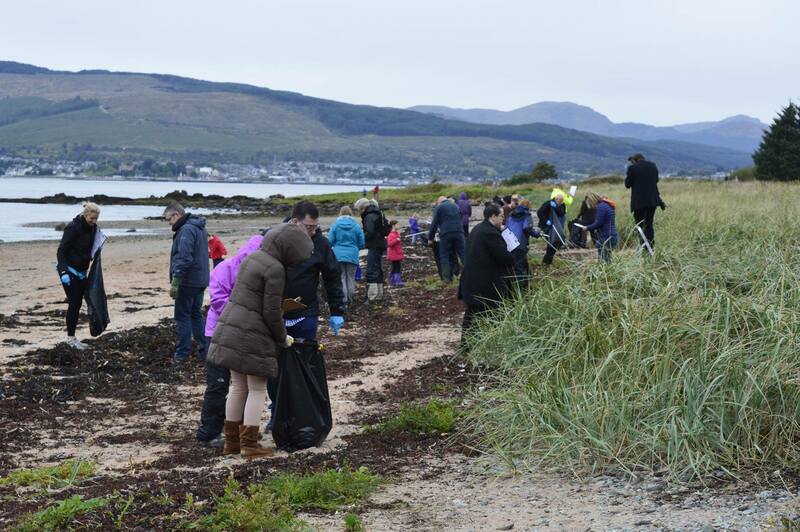 Our next Beachwatch event where you can get involved is Saturday 13th January from 11am – 1pm.